Escape Happy Farm is point and click adventure escape game developed by Selfdefiant for Melting-Mindz. 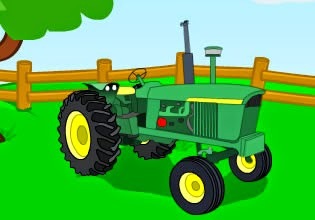 Explore farm, help farm animals and solve some puzzles. Good luck!